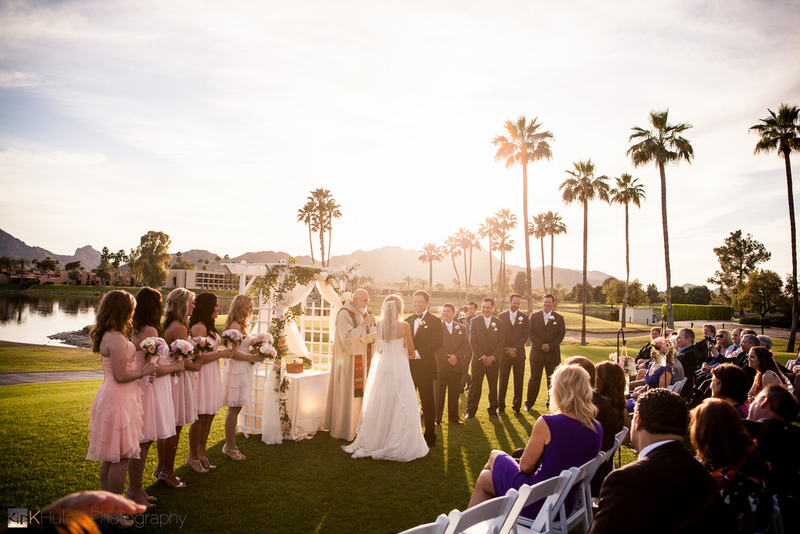 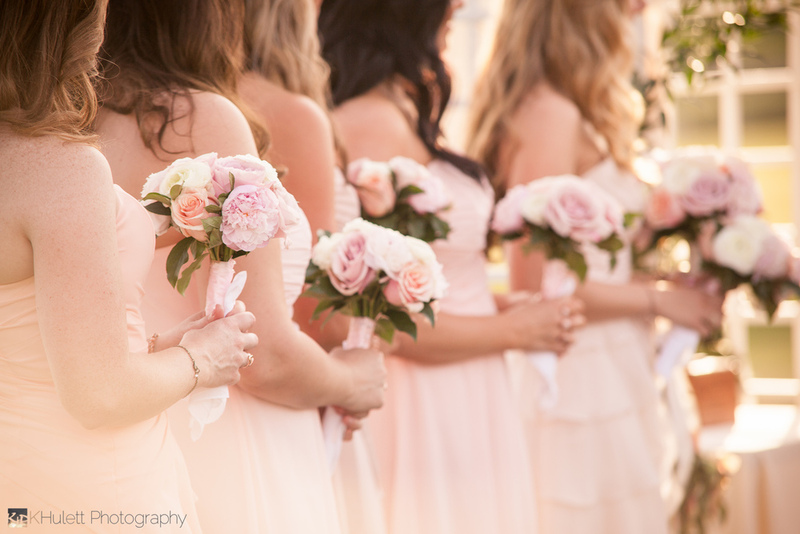 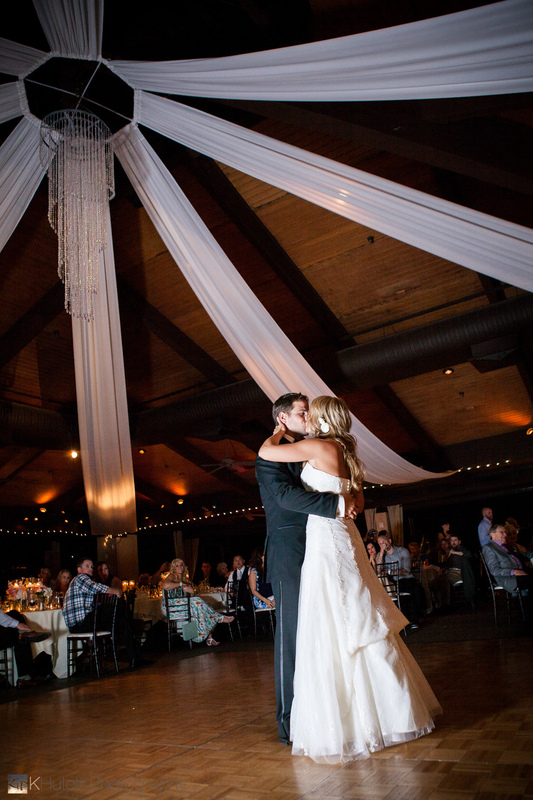 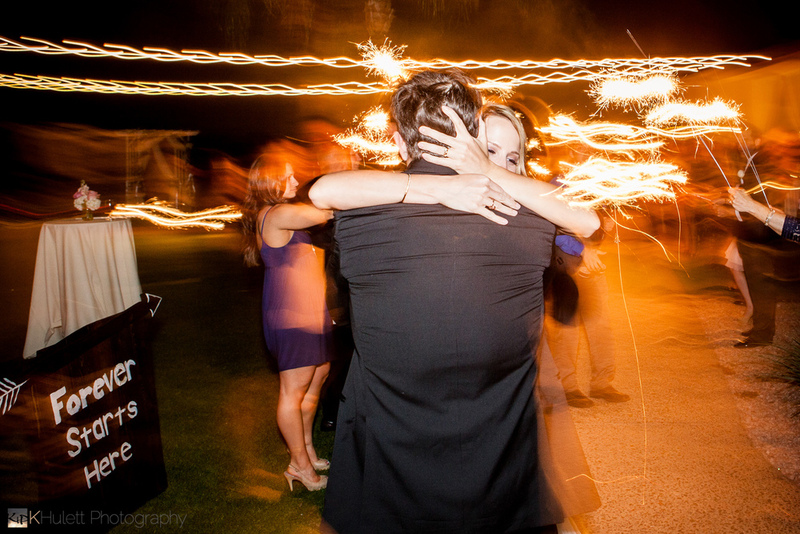 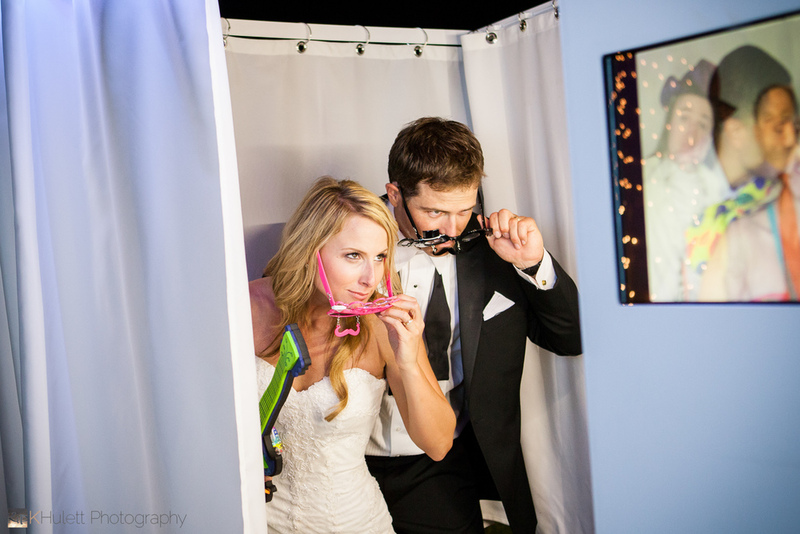 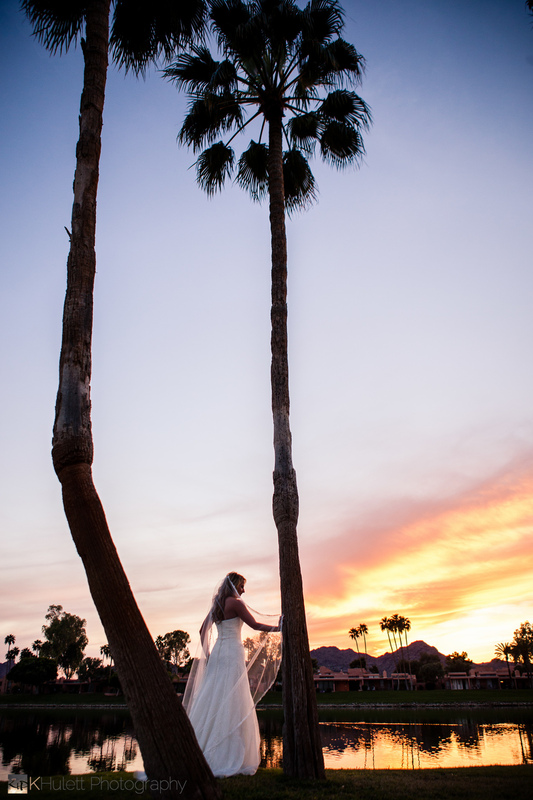 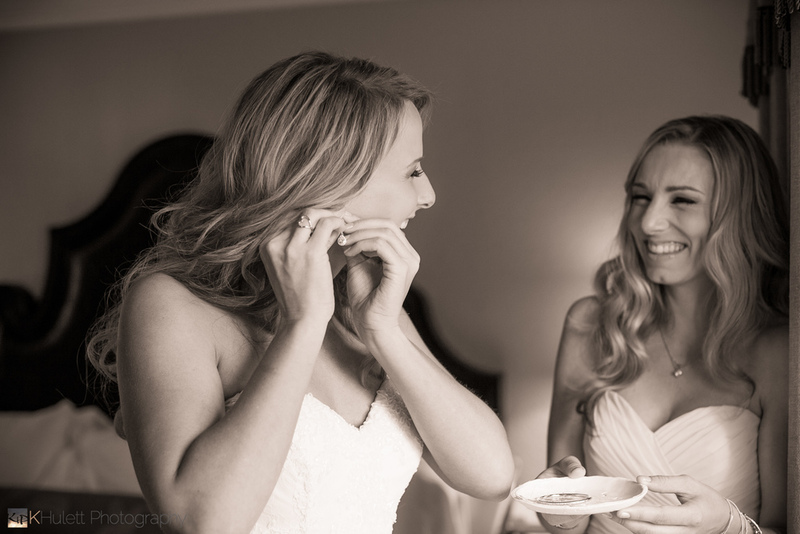 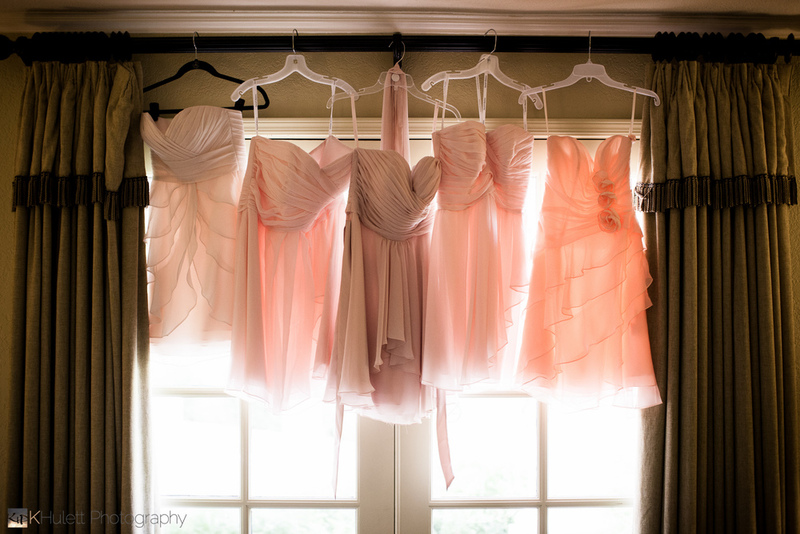 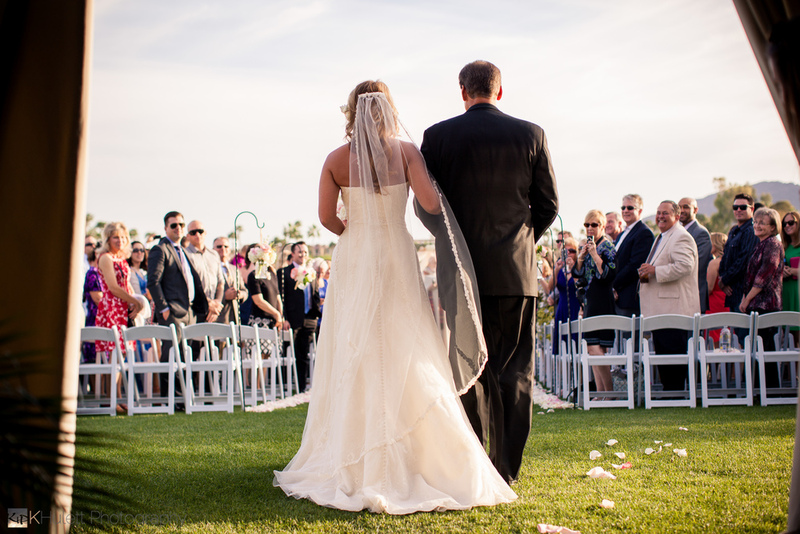 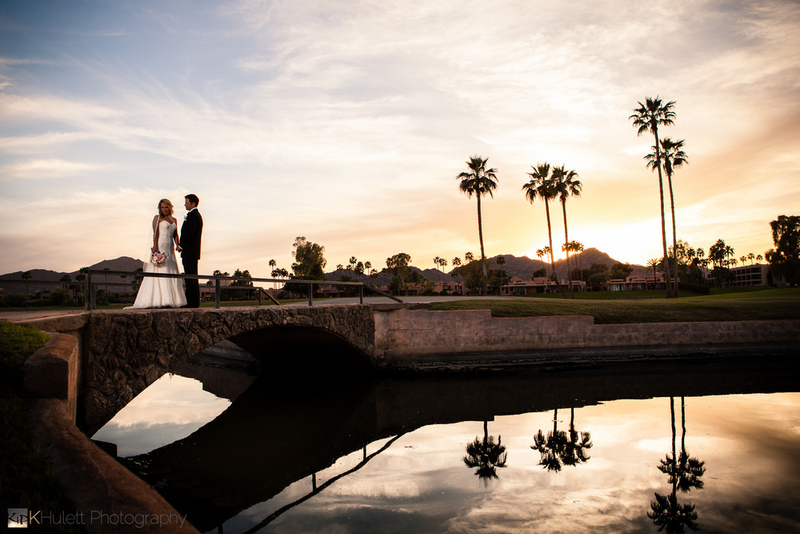 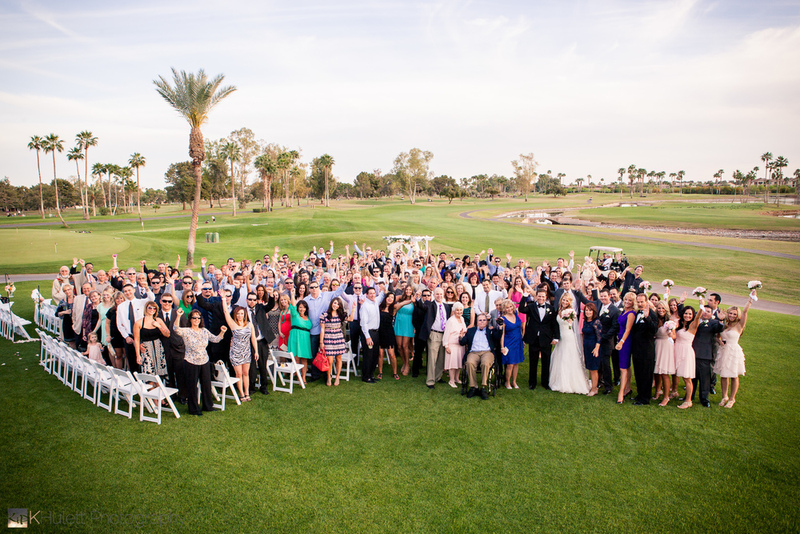 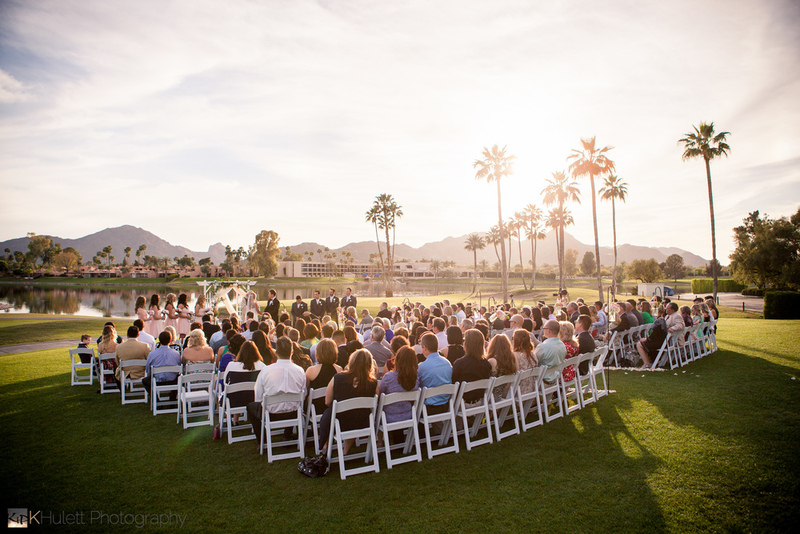 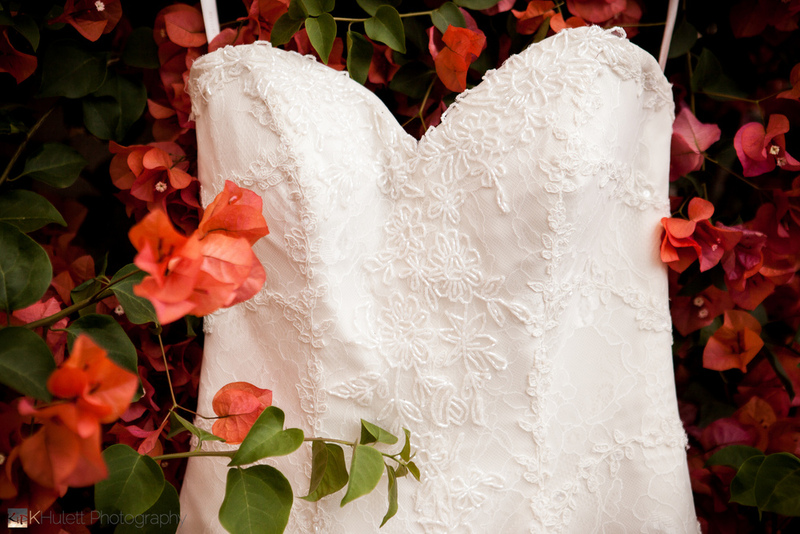 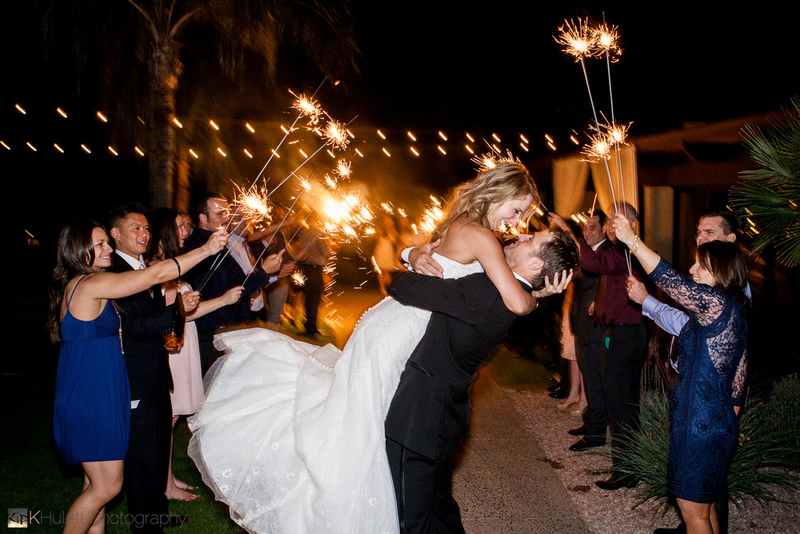 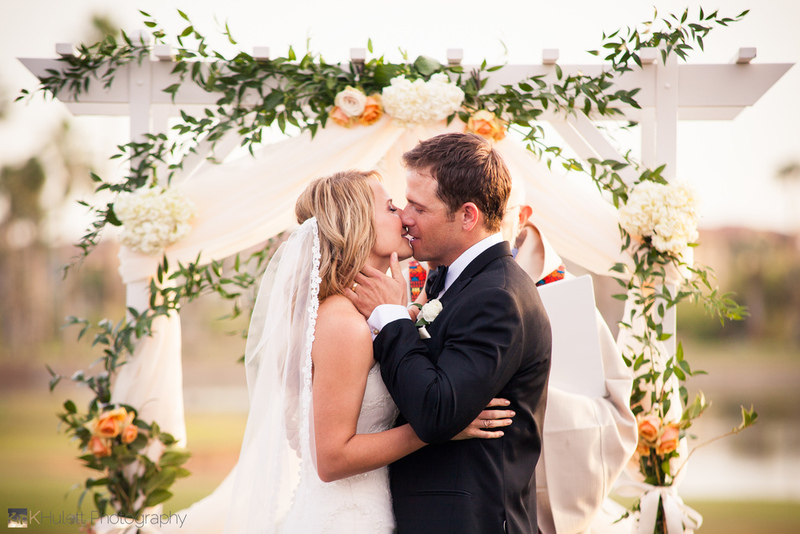 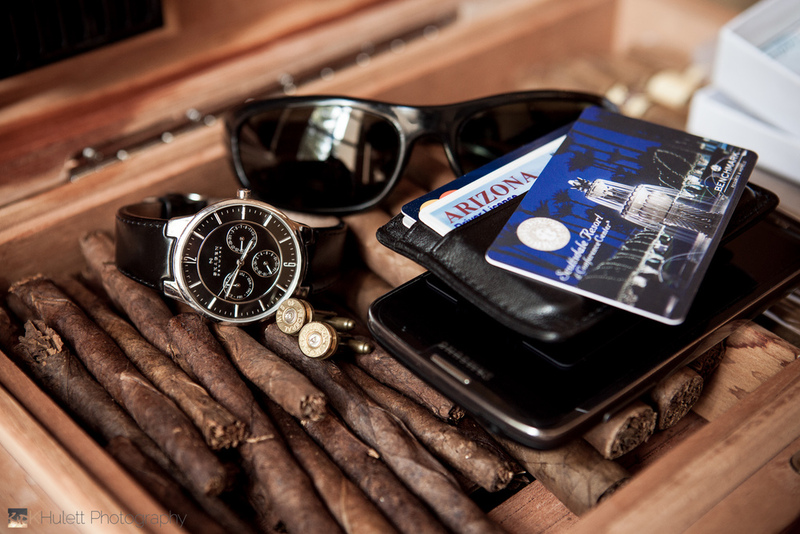 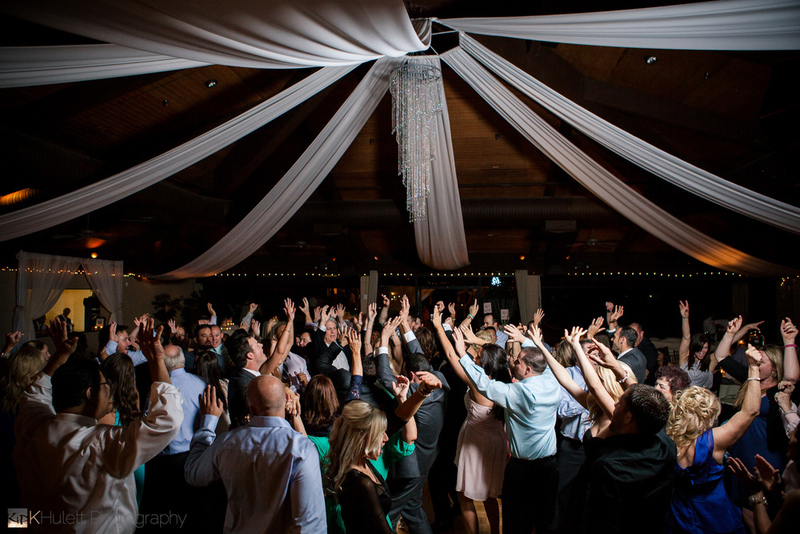 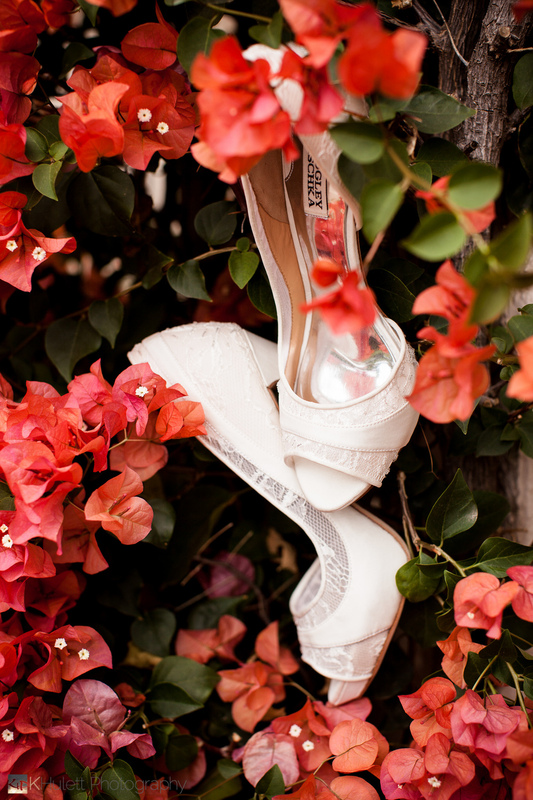 Sarah & Geoff's Scottsdale, AZ wedding at the McCormick Ranch Golf Club. 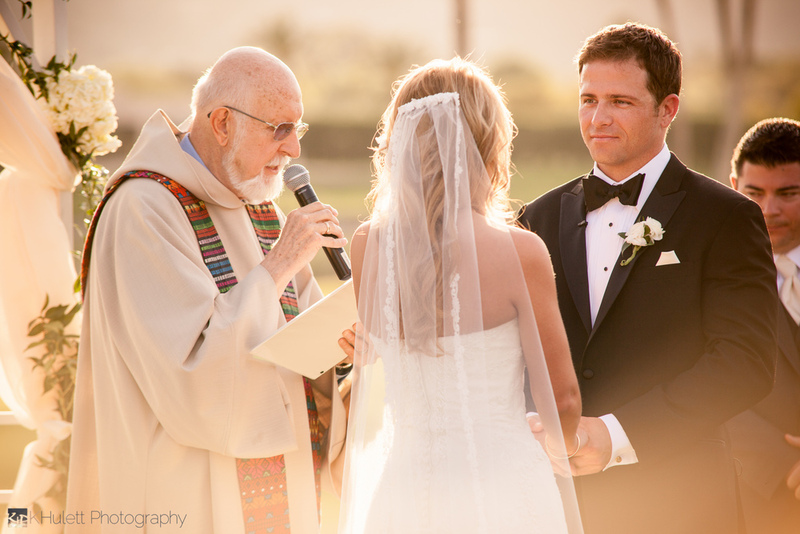 One of the most beautiful weddings, with the most wonderfully loving people I've ever photographed. 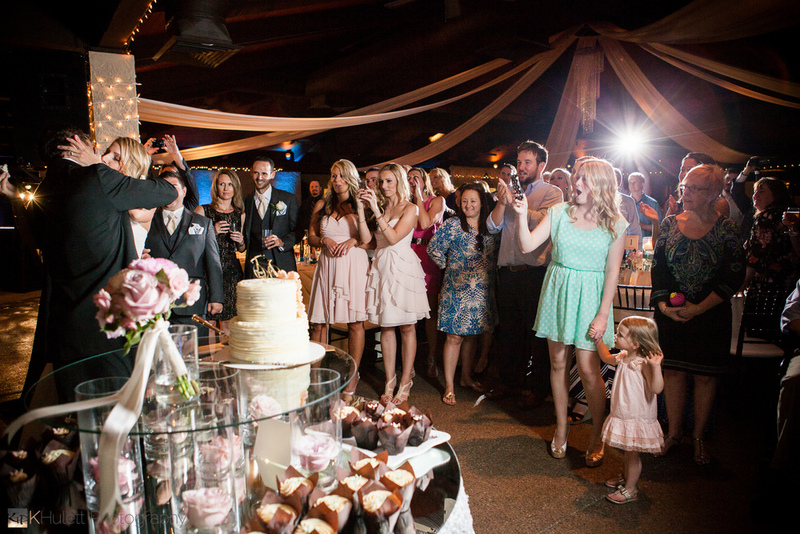 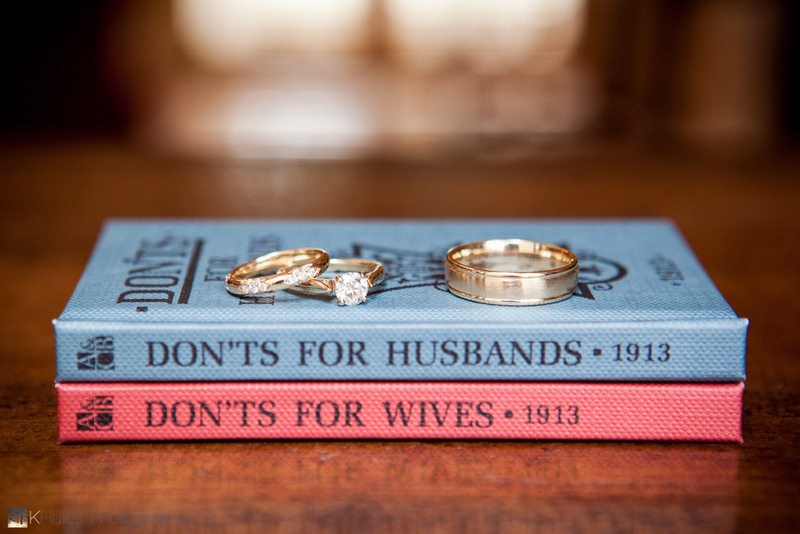 I loved everything about this wedding.